Steam account and Internet connection required to activate game. Please Note: You must have a full copy of SHADOW OF THE TOMB RAIDER [PC DOWNLOAD] to use this product. Experience Lara Croft’s defining moment as she becomes the Tomb Raider. In Shadow of the Tomb Raider, Lara must master a deadly jungle, overcome terrifying tombs, and persevere through her darkest hour. As she races to save the world from a Mayan apocalypse, Lara will ultimately be forged into the Tomb Raider she is destined to be. Journey through Lara's past in "The Nightmare," as she faces off against familiar enemies and fallen friends. 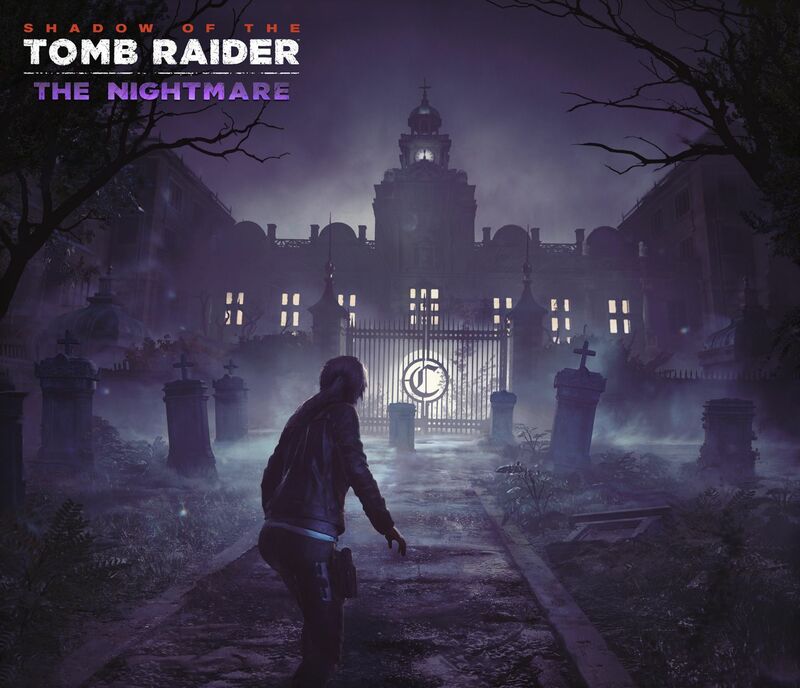 Explore Croft Manor in a harrowing trial unlike anything Lara has experienced before. In order to obtain a powerful and dangerous weapon, Lara must also conquer, in either single-player or co-op, the latest challenge tomb "Howl of the Monkey Gods."